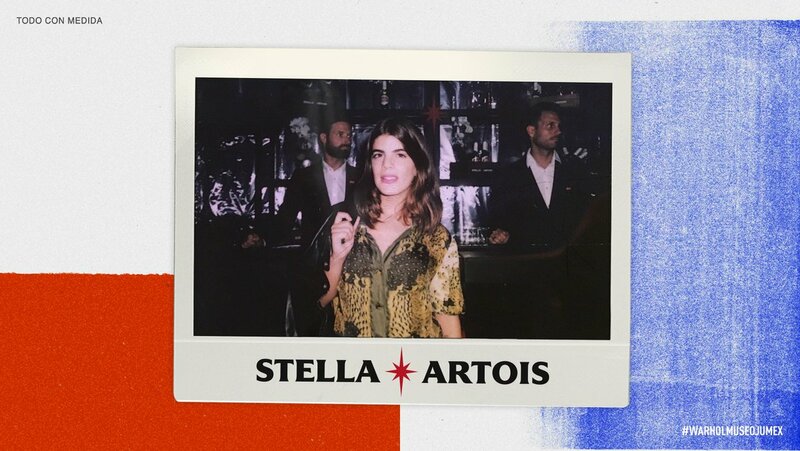 Stella Artois using Andy Warhol. Previous PostPrevious PaniEkscelencja (@paniekscelencja) • Posing for Bacardi 40% alcohol. Next PostNext Tanqueray with Anthony Anderson and Seema Sadekar at #AACGC.